Intimate, personal portraits of both known and long-forgotten champions, heroes, and witnesses to history brought to you from rare archival interviews. Brooklyn-born Martha Shelley was a rebel. She didn’t like being told what to do, wear, or say. She hated the lesbian bars, and after joining the Daughters of Bilitis she strained against the self-imposed limits of the homophile movement. Coming of age in the 1960s, she was ready for revolution. 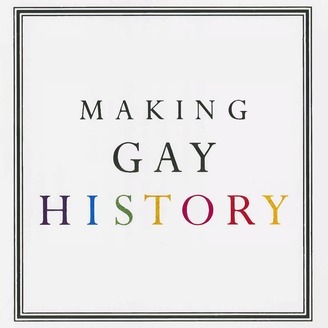 Learn more about Martha Shelley in this interview for the website “Stonewall: Riot, Rebellion, Activism, and Identity” (the audio file is embedded at the bottom of the transcript page). 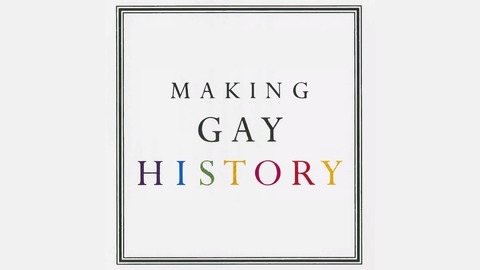 Martha’s oral history is included in Eric Marcus’s book Making History. In this episode, Martha mentions how the FBI monitored DOB's activities. To see samples of their investigative work, check out the declassified files collected on this webpage. Martha Shelley was one of the participants in the July 4th Annual Reminders, picket lines organized by homophile organizations from 1965 to 1969 at Philadelphia’s Independence Hall. You can see footage of the 1968 Annual Reminder in “The Second Largest Minority,” a short documentary by Lilli Vincenz, here. Martha Shelley has written fiction and poetry, and her short stories, essays, and poems have appeared in numerous anthologies, including Sisterhood Is Powerful: An Anthology of Writings from the Women's Liberation Movement, edited by Robin Morgan. You can hear Martha discuss her novel The Throne in the Heart of the Sea on Portland radio station KBOO here.